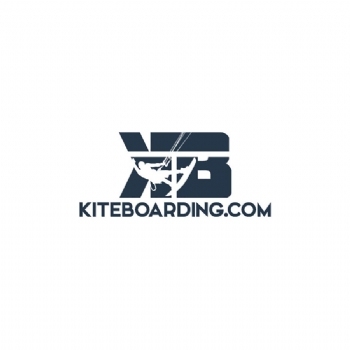 KB Kiter - Redesigned and updated. Perfectly stated with subtlety. 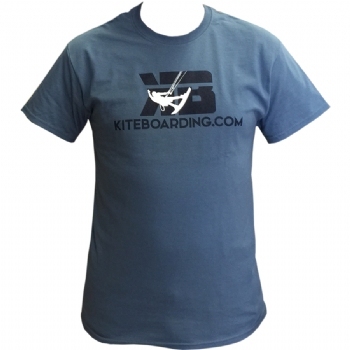 I have all the kiteboarding.com t-shirts. Just purchased this one, love the new design. 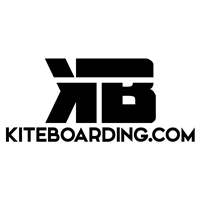 Keep the designs coming!